Product #21695 | SKU NC3MXX-BAG | 0.0 (no ratings yet) Thanks for your rating! 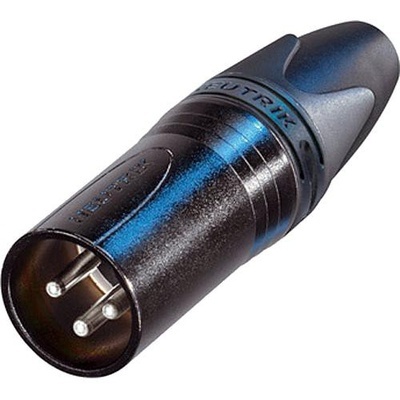 The 3 Pole Male Cable Connector from Neutrik is manufactured with a black metal housing and silver contacts. It is reliable, easy to assemble and improves contact integrity as well as cable strain relief.